Gyps is a multi-instrumentalist, composer, and mixing engineer. He is involved in a number of bands, performs as a session musician, produces music for website advertisements and online podcasts, and serves as music director for play productions in local community theatre. 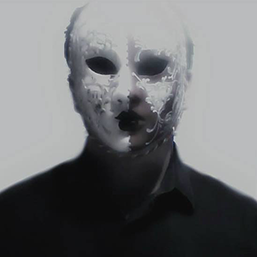 In his spare time, he enjoys collecting Venetian masks, watching Horror movies, and studying the sociology of the human animal. Episode 1 - 7 Feb LII A.S. Episode 2 - 10 Mar LII A.S. Episode 3 - 24 Mar LII A.S. Episode 4 - 5 Apr LII A.S. Episode 5 - 11 May LII A.S. Episode 6 - 17 May LII A.S. Episode 7 - 9 Jun LII A.S.